Thank you for saying this, I was beginning to feel crazy. As a person in long term recovery from heroin (without methadone or Suboxone, although I was on them at one point to no avail) and a student of drug policy I am frustrated by the discourse on opiate addiction. Now that this problem is finally getting national attention, it’s devastating that no one believes in our capacity to recover without these theoretically less harmful drugs. We need more voices like yours. Thank you. What makes it worth it? tell us. It’s interesting that you say you were beginning to feel crazy. The people who write about medication maintenance therapy (MMT), aka opioid replacement therapy (ORT), would have their audiences believe that their voices are a minority and that “abstinence-based recovery” is the hegemony. Thank you so much for your open and honest account of what you experienced through your addiction and into your recovery. It is with your willingness to step out from behind the mask of anonymity that you show an accurate picture of what addiction looks like in this country. 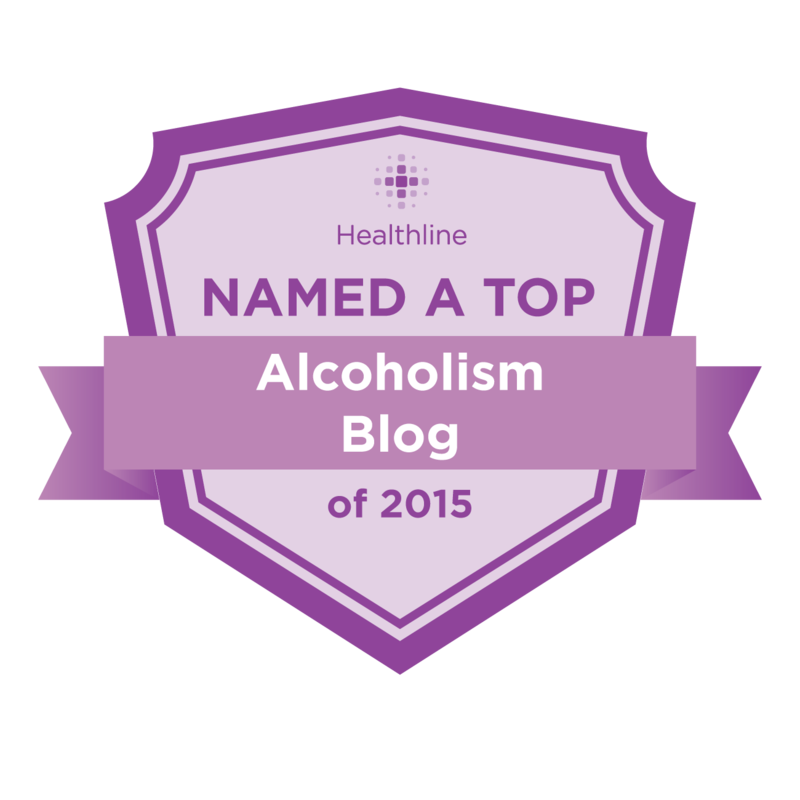 Your writing and speaking are chipping away at the stigma and misconceptions surrounding addiction. I commend you for giving a voice to those who have struggled with addiction. Please keep up the amazing work. A proven way to abruptly discontinue opiate use is a single dose of Ibogaine, which, because it involves me a hallucinogenic experience, is outlawed by the US drug policy Nazis. But you can obtain Ibogaine treatment outside of the US in quality, medically supervised clinics. Prominent American scientists, such as Dr. Deborah Mash, at the University of Miami, can vouch for the safety and AMAZING efficacy of Ibogaine. There is no painful withdrawals. No need to be on Suboxone (or anything else). You basically get a reset, and then it is up to you to work on your long term recovery. I came across your article and related to you in so many ways. Im currently still on methadone 57mg and have a 7 yr old son who thank god is healthy and amazing but I had alot of guilt I had to deal with and still go through at times bc I was on the program when he was born. Im in the process of detoxing and I feel that same feeling you described. 8 yrs crept up fast. Im goin to start detox again at my clinic. I too am in nj. Any words of encouragement or suggestions would be greatly appreciated. So happy I came across someone who “made it” off bc of all the negative horror stories you do hear. Thanks for sharing your story and I hope to hear back from you. 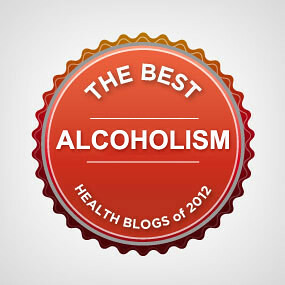 Congrats on your sobriety!